Oh no! 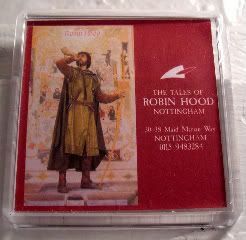 Robin Hood the attraction is closed??? Super sad!